The first three weeks of the new year have passed and I’m in continuous movement. It’s a consequence of FLOW: my word of the year. I had mixed feelings about choosing a word of the year for 2019 as the past two years have turned out quite opposite to what I thought my word for the year stood for. Last year my word was ‘Adventure’. I write it with a capital ‘A’ because it was going to be exceptional! However, it turned out to be more about misadventure, in the forms of malaise, melancholy, and woe. In 2017 my word was ‘create’. I love that word and its connotations: to initiate; to bring forth; cause to happen; produce; arrange by intention; dream up; execute; and my favourite — cause to come into being. (Thank you Mr Roget) It was the year that everything was going happen, to come into being — I had the intention to create something new from the cold ashes of my past work, to put the word travel before the word writer as one of my new titles, and of course, I had the dream of a house and way of life in my pocket. Discord, disappointment, and apathy. Doesn’t paint a good picture, does it? Yet I’ve lived to see another day, another year, with the chance to make 2019 different. With this in mind, in the last few weeks of 2018 I prepared myself to begin the new year with a new mindset, a system to keep me organised, and a guiding light to support me in my endeavours. Susannah Conway’s Find your word e-course is a great way to discover what is important to you, how you want to feel, and to find a word that will be your companion, inspiration and cheerleader for the year. The course is a process. You receive an email each day for five days, beginning with a wonderful calming visualisation and exercise to help you think about what your ideal day would look and feel like. There are also questions and exercises to help illuminate which words have meaning for you. First I thought I needed more magic. We could all do with a little magic, yes? ‘Focus’ was another word that made my shortlist but it seemed so imperious. 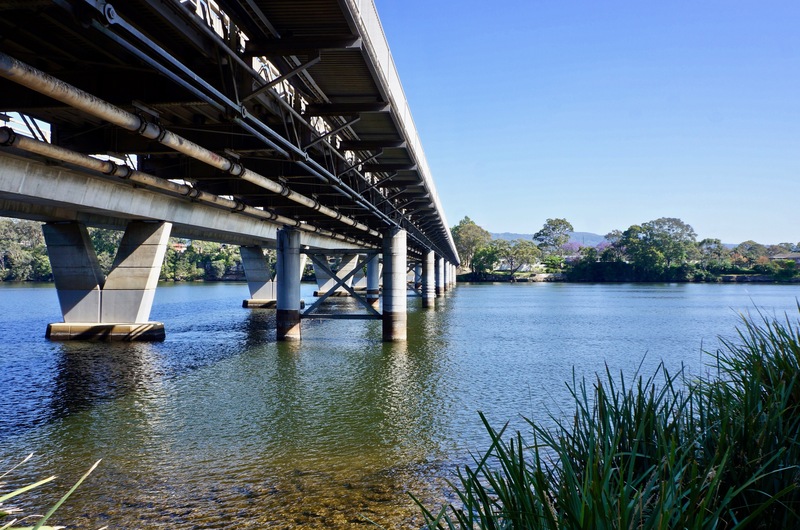 Too commanding and urgent even though it’s certainly an area for improvement. ‘Delight’ made the shortlist as well. I could use more of that. To move smoothly with unbroken continuity. After a year of fits and starts, jagged edges and scattered dreams, I’m longing for continuity and a smooth flow. A time of gentleness and grace. Self-care and self-compassion. And most of all, continuous movement. It seemed to be the perfect word to support and encourage me through 2019. At the end of the five days, I had researched FLOW — shaken it, turned it inside out, squished it, and smoothed it back out. I had to be sure that it was the right word with which to begin the new year. I wrote about it, started a Pinterest board, coloured in designs (stuff I never did for my other words of the year). It was going to be my word of the year for 2019. I owned it! 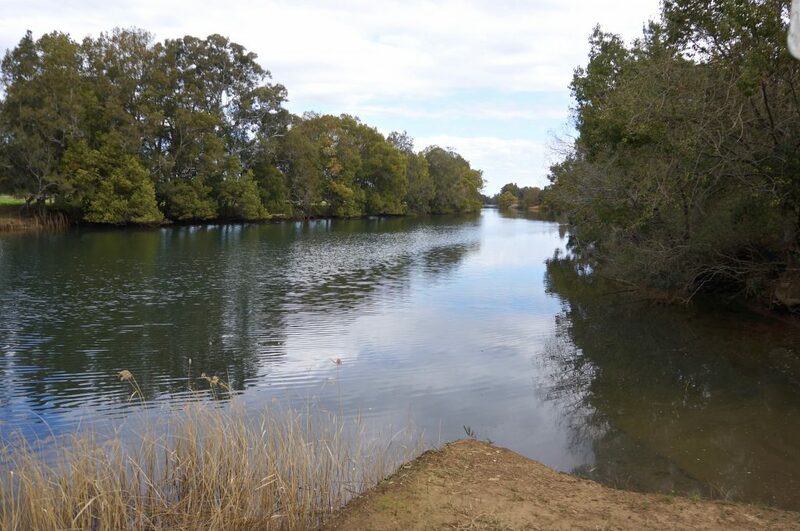 The Shoalhaven River, always moving with the tide. 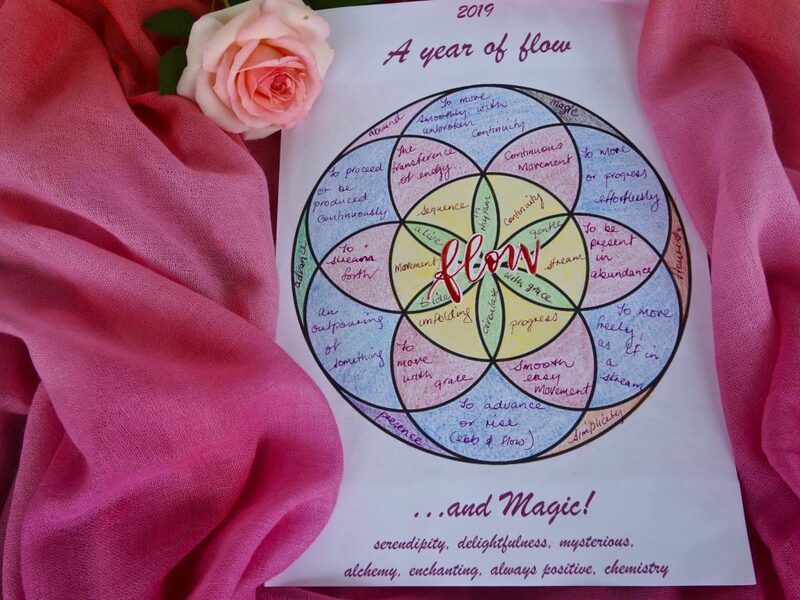 Choosing FLOW as my word the year feels so significant. I’ve been reflecting on how I would like it to manifest in my life. It’s an active word (like a gentle river, always in movement) rather than a feeling word, and I like that because 2019 is my action year. I’m grateful for Susannah’s process to reveal my word, for the reflective prompts and questions, and the suggestions on how to keep it dynamic throughout the year. I knew however, that in order to bring more flow, I had to get organised. Oh, I know, I sound like a stuck record trotting out this old chestnut every few months. Perhaps it’s because I’ve just arrived at another fork in the road and a bolt of illumination has revealed the way ahead. In one direction, that passionate life I’m always talking about, and the other leading me to lost dreams and regret. So, no more regrets, no more excuses, no more illness and discord, just setting things up for continuous movement with a little touch of magic added. 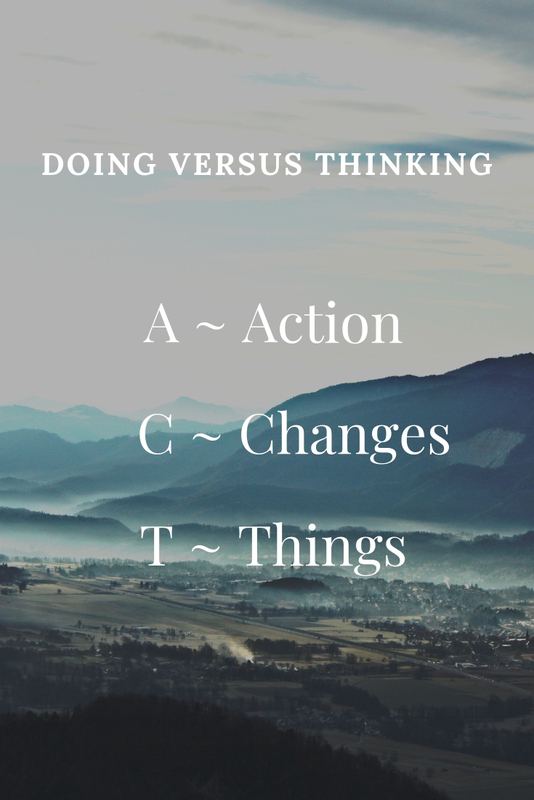 To begin, I had to capture all the stuff that was outstanding, incomplete, or had a decision or potential action tied to it. A revealing exercise! Notes in drawers, file folders, post-it notes, in workbooks, and in various apps on my computer spewed forth into my new in-tray. Suffice it to say that a number of days and steps later and with the help of Trello, a task management app, I had a basic workflow management system set up. I’m still working with Trello, things are changing each day, getting better as I reflect on the best way forward. All the while, I’ve been playing with my new word of the year. Keeping it front and centre. For added flow, I also decided to let meditation into my life again. A book by Mark Williams and Danny Penman, Mindfulness: A practical guide to finding peace in a frantic world seemed perfect. An eight week programme with a set of simple practices to incorporate into my daily life which started with a gentle introduction to mindful awareness. I’ve been appreciating my morning coffee even more since I became more aware. I’m at week three now, so more on this as the weeks unfold. With a new system, a new perspective and new practices in place, for the first time in a number of new beginnings, the new year rolled over gently with me feeling in step and in control of my life. So far, so good. I’m happy with my smooth, continuous movement. I’ve become productive again. Why is this beginning different? I think it has to do with engaging with my word, being open to what the word FLOW might bring, but also understanding the vicissitudes of life and accepting what happens and working with it, whether that’s good or bad. I’m also learning about self-care. I made a decision to be gentle with myself in December even whilst putting plans and systems in place and coming to grips with software. I’m surprised at how much I achieved. And there are additional things I would like to bring into this smooth-flowing current. My drawing practice has been neglected. For a while I couldn’t sit comfortably for long enough to sketch but I’m finding it easier now and I want to pick up my pencil again. Another area I’m learning about is my personality type. I want to explore this further in order to understand myself better. Rilke’s quote at the top of this article, appeared on an Instagram post of a friend @lauraleerussell who chose the word FLOW as her word of the year previously. I’m grateful for her sharing. Rilke’s words are beautiful , aren’t they? It’s my wish that what I do may flow from me like a river in 2019, with no forcing and no holding back. Stretching without striving. The complicated part of life is discovering how simple it is. I’m still in discovery mode but actively searching for simplicity. I’m looking forward to the point where I discover how simple life is. 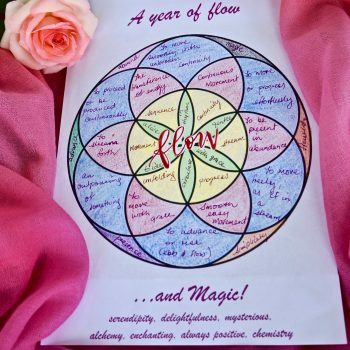 Perhaps, with a little dusting of MAGIC (a supporting word for me this year), FLOW will truly manifest positively as my word of the year in 2019 and bring that simplicity to my life. Have you chosen a word as a companion for the year? Do you have special rituals or activities that help you to bring your word into your life? I’d love to hear about your experiences with words of the year in the comments. Wishing you a fulfilling 2019!